Sermons » What Are You Building On? 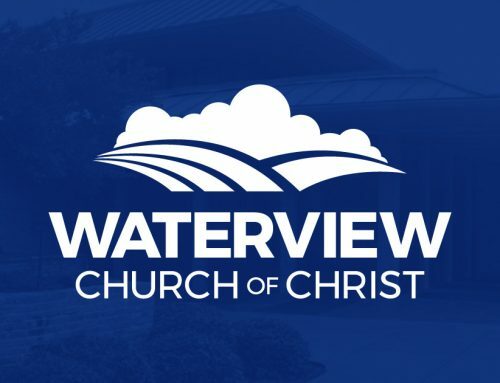 As Executive Minister Robert Taylor has several roles including managing the facilities, serving as the church administrator and coordinating the Bible class program. 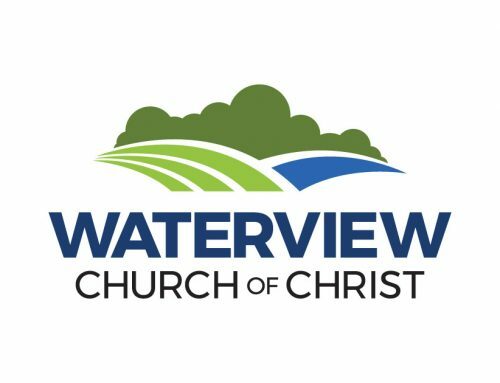 His abilities in technology put in him the role of developing electronic presentations and taking care of technology needs for the Waterview Church.